Case Study: Judwaa 2 is an action-comedy film. 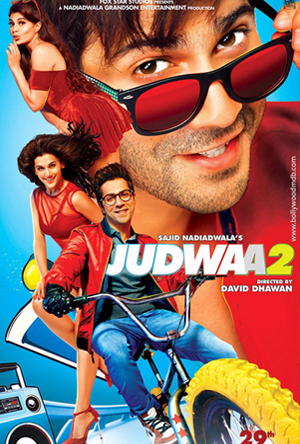 A reboot of the 1997 film ‘JUDWAA.’ The film stars Varun Dhawan playing twins in a caper comedy of errors. This was a mega production in all sense. We scouted and filmed in the grandest of locations like National stadium, Stanstead airport, Central London rooftops, Heritage buildings, Lavish houses, University campus build in 1870s, Posh Restaurants, Museums, Bridges on Thames etc. The film was high on stunts involving Parkour runners climbing on to a moving double decker bus, Hero running among crowds in central London, BMX bike stunt team dong back flips along the London Landmarks and many more. 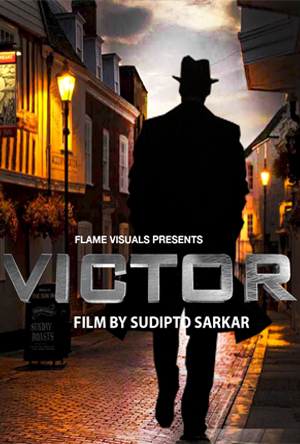 Flame Visuals worked closely with the film councils, Met police and traffic management team in closing down main junctions in middle of town to set up tracks, lights and Motion control rigs. The film had some of biggest of Bollywood stars working together, so their logistics, security and comfort had to be taken care off. Everyday we had 200+ cast and crew, some days, additional dozens of professional basketball players, dancers, cheerleaders or military bands. Unit bases supporting video village involving 30+ crew /cast cars and additional catering, facility and tech vans. Achievements: The film opened with fantastic box office collection worldwide and was declared a blockbuster hit with chart topping songs. 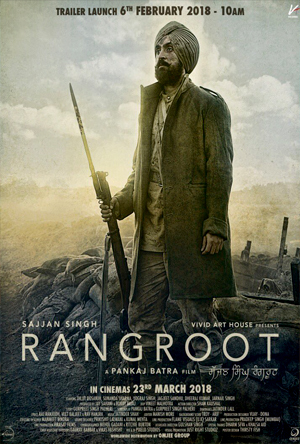 This was one of the biggest Bollywood productions in UK and FLAME VISUALS team are proud to have the experience and expertise to produce this so smoothly and within budget. We have produced more than 25 feature films in last 4 years, which were shot in London, Scotland, Wales, Yorkshire, Kent, and Cornwall.